Home » Health » What Is Amnesia? Amnesia or loss of memory is a disorder that causes a person can't remember information, experience, or events that have ever experienced. In addition, patients with amnesia will also be difficult in forming new memories. Amenesia can occur suddenly or develop slowly. This condition can be a symptom of a more serious health problem. Amnesia is often associated with dementia , a condition that also interferes with memory. However, they are actually different. Dementia causes a decrease in cognitive function, and it does not occur in amnesia. Anterograde amnesia. When experiencing this condition, the patient is difficult to form new memories. This disorder may be temporary or permanent. Retrograde amnesia , the type of amnesia that causes the sufferer can not remember the information or events ago. This disorder tends to affect newly formed memories. While on old memories, like childhood memories, the disorder appears more slowly. What Is Breast Abscess ? Head injury, such as accident. Encephalitis or inflammation of the brain . Liquor dependence in the long term. Decreased oxygen supply to the brain (anoxia ). Psychological trauma, for example as a result of sexual harassment. 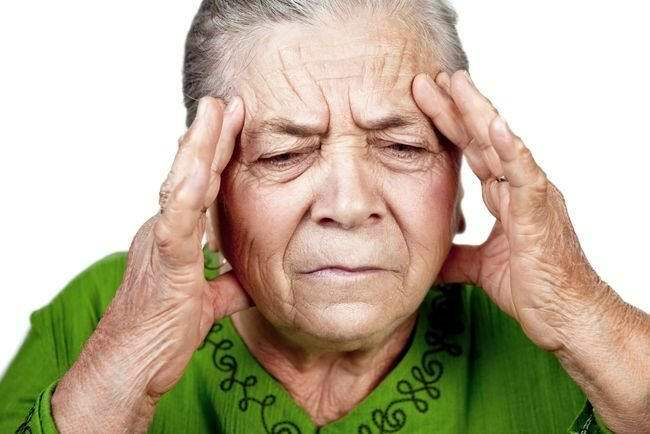 Diagnosis of amnesia begins with a physical examination and patient history that can be obtained from the family or close relatives of the patient. To determine the cause of the amnesia experienced by the patient, the physical examination needs to be combined with the supporting test. Some of these include blood tests, MRI, CT scan, or electroencephalogram (EEG). These tests aim to detect damage or abnormal brain conditions. Doctors can also assess the patient's memory by performing a cognitive examination to account for the extent of lost memory. The results of this examination will determine the action handling that will be done. The main step in dealing with amnesia is through therapy. Examples are occupational therapy and cognitive therapy. Through occupational therapy, the therapist will teach the patient how to recognize new information, and use the remaining memories to get new information. While in cognitive therapy, exercise is intended to strengthen memory. Memory strengthening can also be supported with the help of technology, such as telephone, tablet, or electronic agenda. In addition to therapy, the provision of vitamins and supplements can also be done to prevent more severe damage due to amnesia. Provision of vitamins or supplements should be supported by lifestyle changes, one of which is avoiding alcoholic beverages. 0 Response to "What Is Amnesia?"